My daughters all love tangled, they have seen the movie more times than I can even remember. 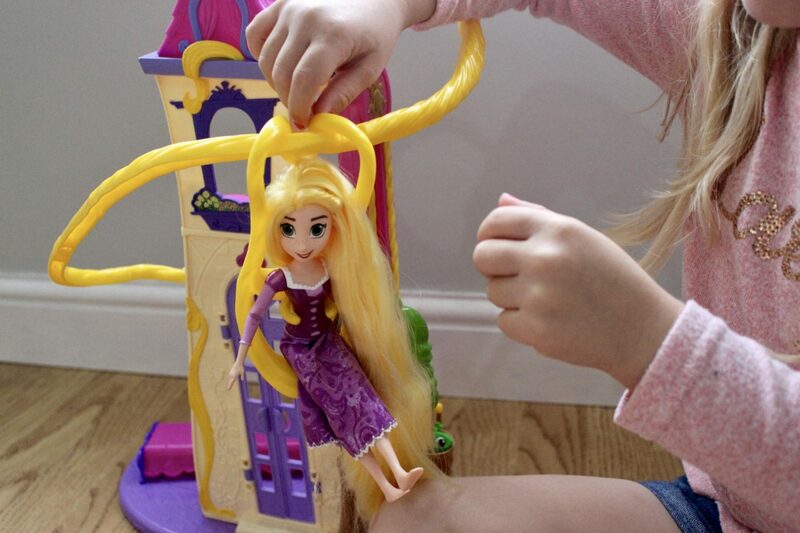 They have the dresses and the dolls and they love playing Rapunzel. 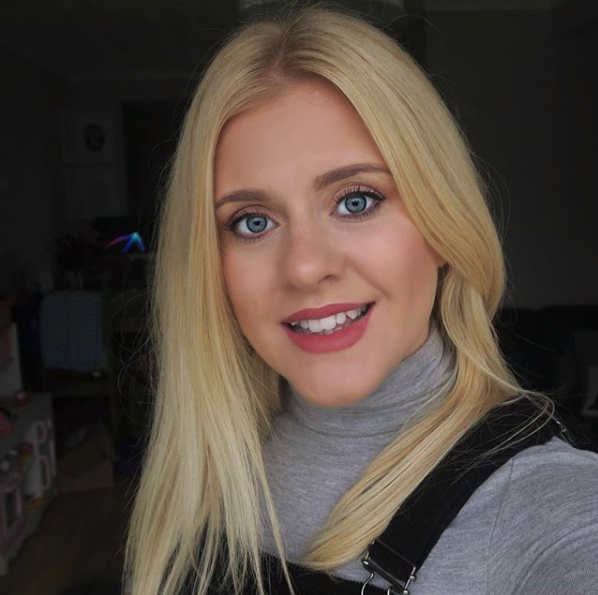 I must admit of all the Disney princesses she is one of my favourites; fierce, independent, the long blonde hair and she’s funny – she’s basically me. We have been loving watching the new Tangled series which started over on the Disney channel recently. So when hasbro asked us if we would like to take a look at some of the new toys that had been released I knew they would be a huge hit with my three! 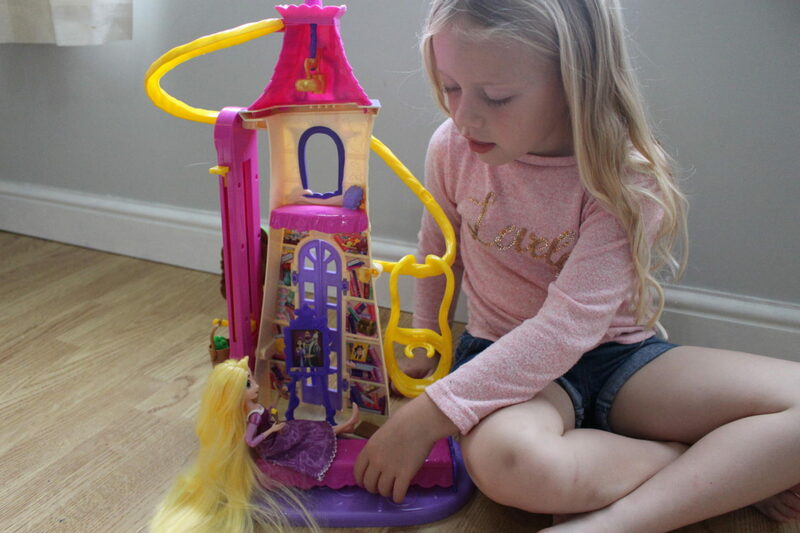 We were very kindly sent the Disney Princess Disney Princesss Tangled swinging locks castle which you can see below. 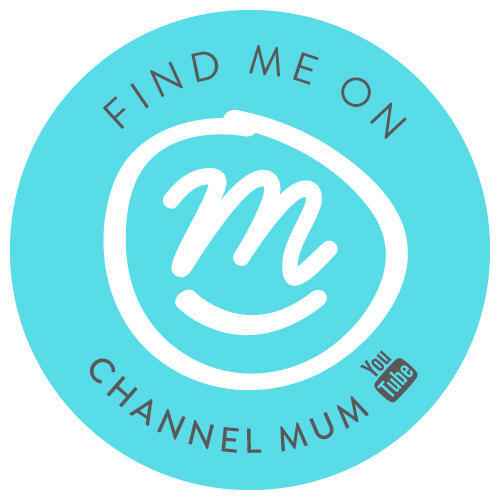 It was really simple for me to put together (even under the pressure of three little girls), the instructions were easy to follow and the bits just slot into place. 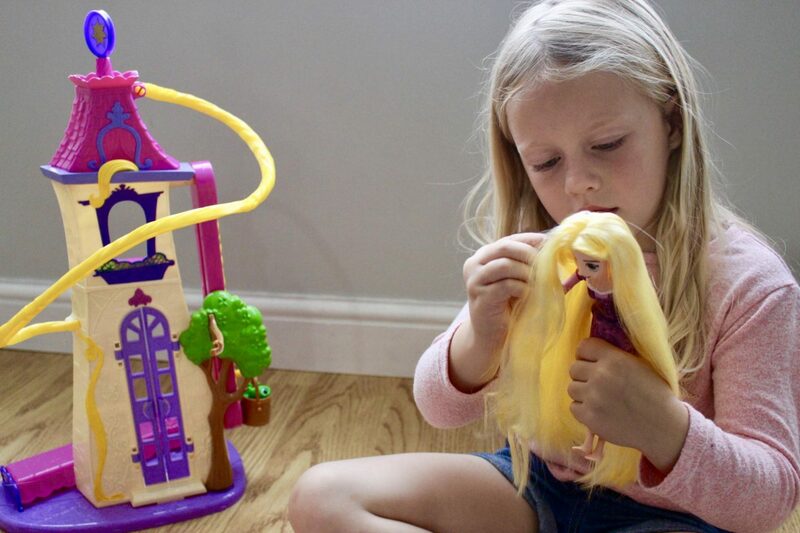 It comes with it’s own Rapunzel doll who can go up and down on the zip line, relax in bed or just have her hair combed and combed and combed. The girls love it and I love that it’s not all big and bulky like some little dolls houses can be. 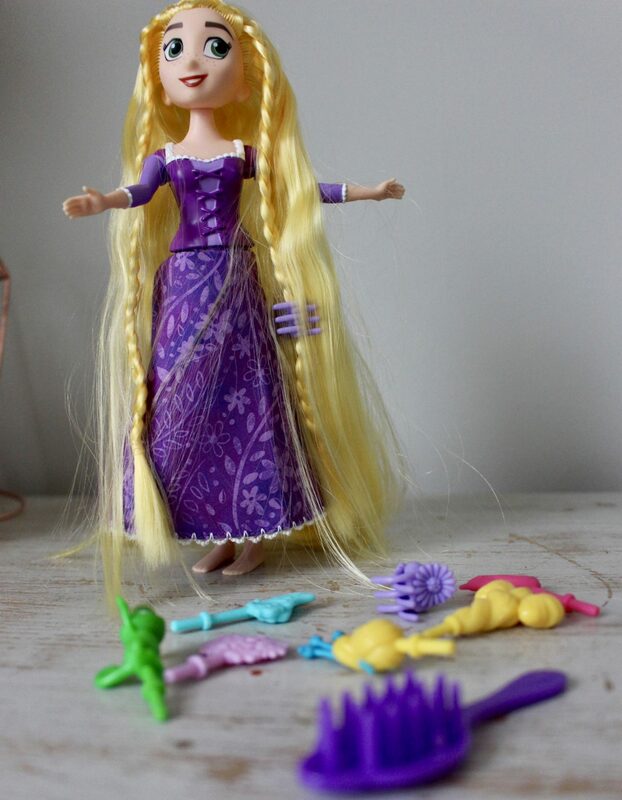 We were also sent the Tangled ‘Spin and Style’ Doll. Thank goodness we were it’s saved on lots of rows over who’d turn it is to do Rapunzel’s hair. This one comes with lots of little accessories which my budding little hair stylist’s absolutely love! They actually play with both the dolls in the castle which is nice, I know you don’t always need two very similar dolls but when you have three little girls it does save on any arguments you may face. They love their new dolls and play set and I love watching them come up with different games and scenarios with them. 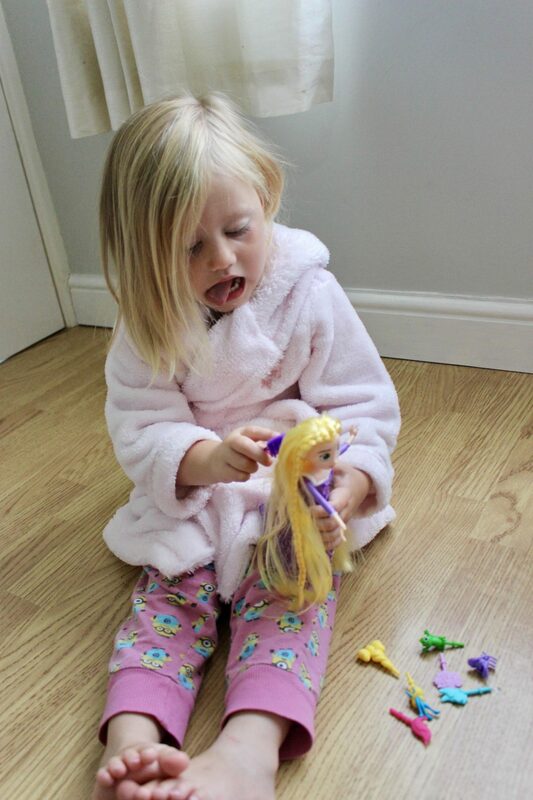 Children have the best imaginations, combining play with their favourite characters only encourages it them. Thanks Hasbro you have made many rainy summer afternoons a lot easier! My girls love tangled!!! This looks like such a fun toy! My girls love tangled!!! This looks like such a fun toy and like they really enjoy it. It’s fun finding new things for the kids.